Videoplugger consultancy worked on the critically-acclaimed 4-Part series, Unknown Male Number 1 (“Ignoto 1”) It tells the story of the most high profile murder investigation in recent Italian history, resulting from the tragic and brutal slaying of 13-year old Yara Gambiarasio near her home in northern Italy in 2010. Recounted through the intimate testimony of the tenacious and emotional lead prosecutor, Letizia Ruggeri, the film gives audiences unfettered access to one of the most complicated forensic investigations ever undertaken. 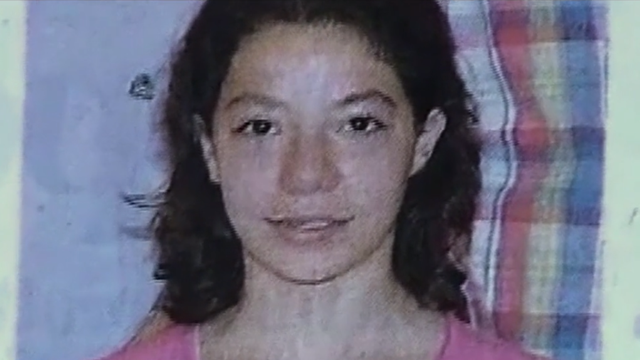 And, following the 2014 arrest of a local builder, Massimo Bossetti, for Yara’s murder, the film follows his defence through a year-long trial, asking whether the central DNA evidence really stands up to scrutiny. This critically-acclaimed documentary is both a thrilling account of a remarkable manhunt and a tender portrait of life, death and justice in present day Italy. Videoplugger used its well established links to the Italian TV sector to secure the licensing rights for this complex story.